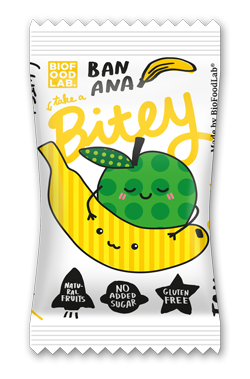 Once we came across a dilemma: what could any adult use as a tasty and healthy snack in any situation? 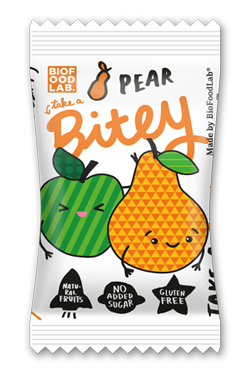 Then our company BioFoodLab was born, as well as our very first project – the all-natural fruit and nut Bite bar. 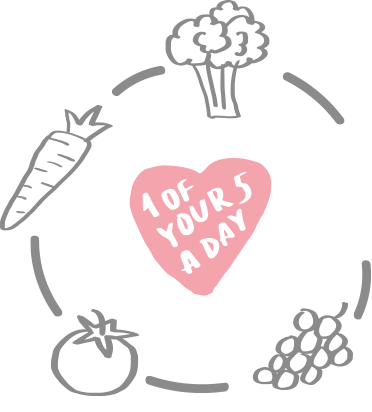 So we decided that our mission is to help people take simple steps to a healthy lifestyle everyday! But we kept wondering about the little ones and how can we help parents to always have a simple, healthy and delicious snack for kids handy. Let's be honest, you can't always carry around a container of broccoli or chopped apples, and those cookies or bars from a corner store usually contain sugar and artificial flavors. 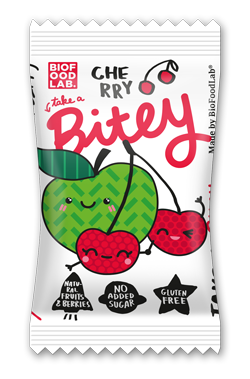 So at BioFoodLab we carefully and lovingly developed a new line called it Bitey – especially for kids from one year. Each product is an amazing combination of healthy fruits, berries, and grains. 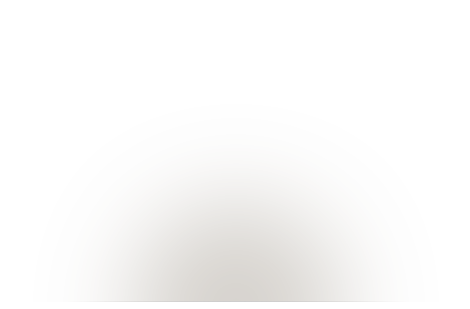 You will not find any harmful ingredients, colorants, stabilizers and sugars in its contents. 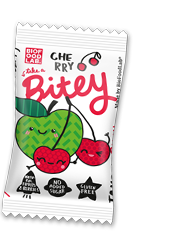 Due to the balanced composition of vitamins, minerals, and fiber, the products of the Bitey line can substitute one of five recommended fruit and vegetable intakes a day. 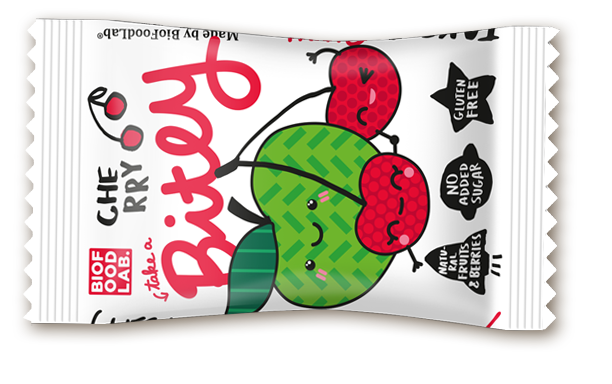 All Bitey products have a convenient packaging, so the bar is always easy to take along on a walk, a long trip or travel, and it will provide your child with a healthy snack and an exciting game. 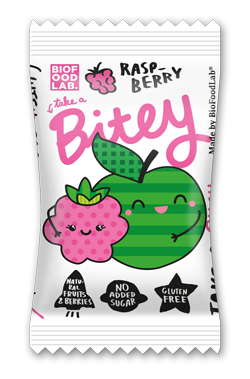 There are little characters pictured on the package: funny fruits and berries. 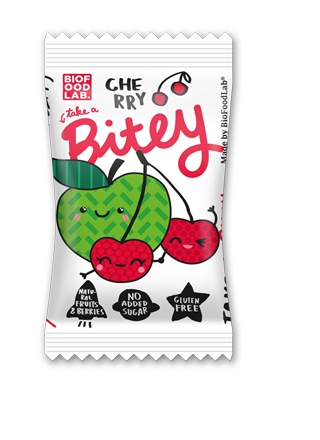 Bitey will easily vary the child's diet, and the bar's consistency will help chewing skills' formation.